DETROIT — Benton Harbor Rev. 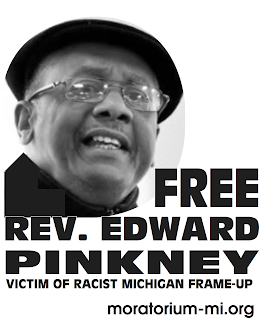 Edward Pinkney can now count a long and distinguished list of free speech advocates as supporters in his struggle to expose the Berrien County justice system. 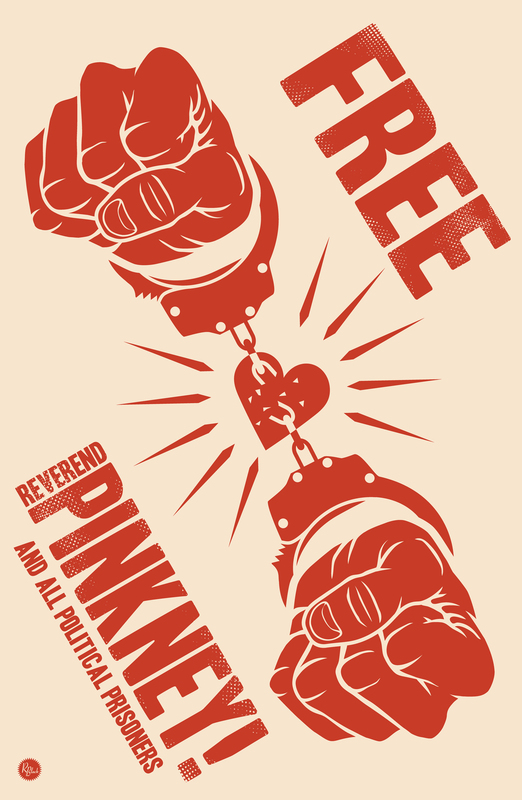 Law professors, religious organizations and free speech advocates submitted three lengthy amicus briefs to the Berrien Court, March 18 rebuking the court’s sentencing and imprisonment of Pinkney in December 2007. ...The Whirlpool Corporation will attempt to open the first portion of a private golf course on June 1. Pinkney thinks that the appearance of former president George Bush on May 28 may be timed to correspond with the opening. ...“They want to show people that they’re still in control of this project,” Pinkney says.